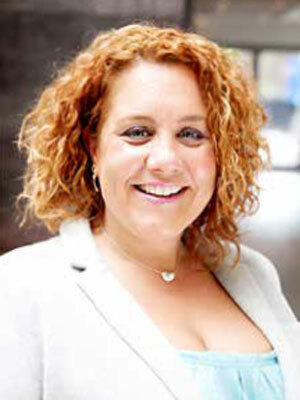 Ruth Holdaway is Chief Executive Officer at Women’s Sport and Fitness Foundation. Prior to this she has held a variety of roles in other not-for-profit organisations including Women’s Aid, The Prostate Cancer Charity and Breakthrough Breast Cancer. On Friday 9th May 2014 the Women’s Sport and Fitness Foundation (WSFF) launched its fifth annual Trophy Women? 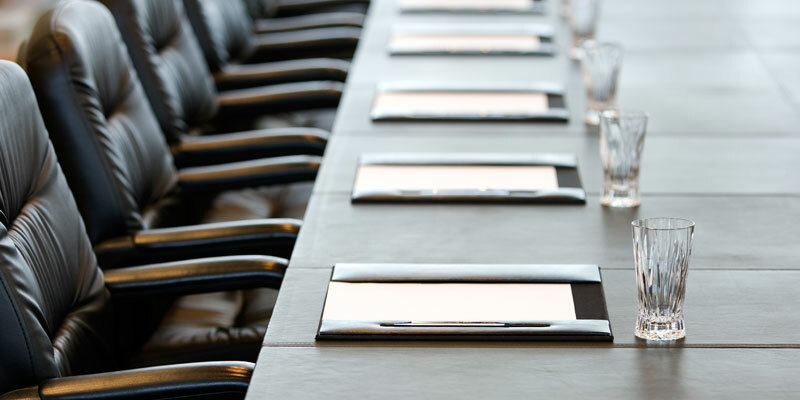 report at an event to encourage getting more women on sports’ governing bodies’ boards, hosted by the UK Government’s Department for Culture, Media and Sport (DCMS). There are 123 women on the Boards of National Governing Bodies, an increase from 23% in 2013 to 27%. 10 of the 45 NGBs audited now have female Chief Executives, up from eight in 2013. Across the four senior roles surveyed (Chair, Chief Executive, Performance Director, Development Director,) an average of just 21% of these are held by women. Only 15 NGBs have a female Development Director (down from 18 last year) and just eight employ a female Performance Director. I find it shocking that in 2014, we still have so few women in leadership positions in sport. Reaching a 30% diversity threshold for NGB Boards by 2017 is entirely possible. There is a wide and varied pool of talented women actively seeking these roles. NGBs have no excuse, and are missing out by being so male dominated at the highest levels. We want to see this change, and fast – and we will continue through the Women’s Sport Network and other means to support NGBs and the women who serve on their Boards.